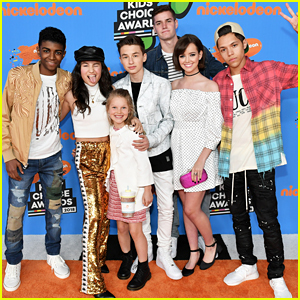 Nickelodeon Kids’ Choice Awards 2018 – Full Winners List! 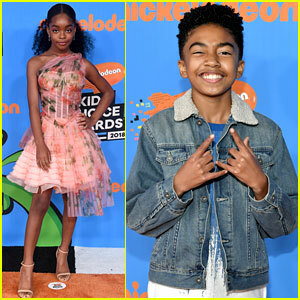 | 2018 Kids Choice Awards, KCAs, Kids Choice Awards | Just Jared Jr. 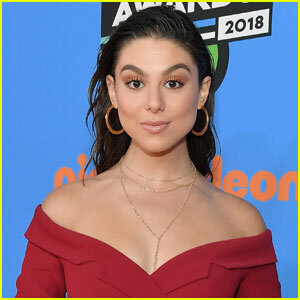 The 2018 Nickelodeon Kids’ Choice Awards just ended and all the winners are here! 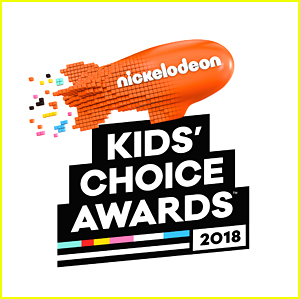 Zendaya, Ed Sheeran took home blimps, while Shawn Mendes and Fifth Harmony both won big at the show, defending their titles from the previous year. A ton of people got slimed tonight too — Liza Koshy even got slimed TWICE! Click inside NOW for the full list of nominees! 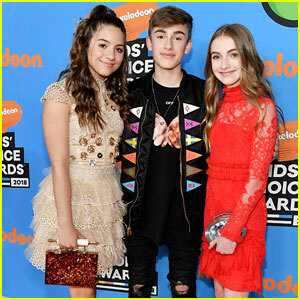 JoJo Siwa Got Majorly Slimed at the KCAs 2018 Tonight!